Our computer networking customers need a test solutions partner to help solve some of the most complex test challenges. Circuit Check partners with these organizations to design new interfacing technologies and eliminate potential test risks and ensure the test system is built with the highest quality and reliability. 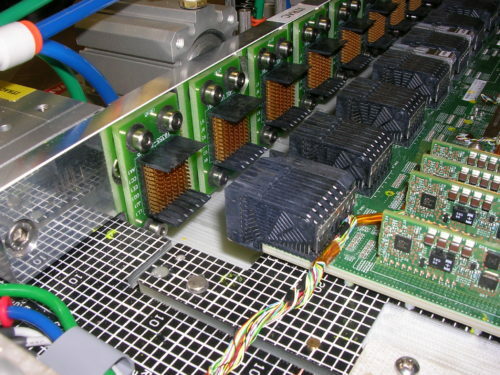 We provide end to end electrical design, software development and verification of each test system we build. 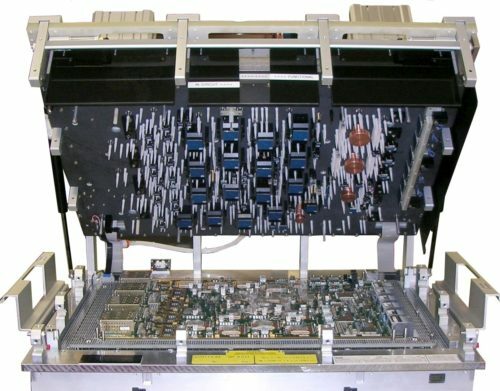 Our robust test systems can withstand the high volume production requirements of the Computer Networking industry. Circuit Check can easily identify excessive strain on any of the model’s surface area’s and offer solutions to correct the issues. 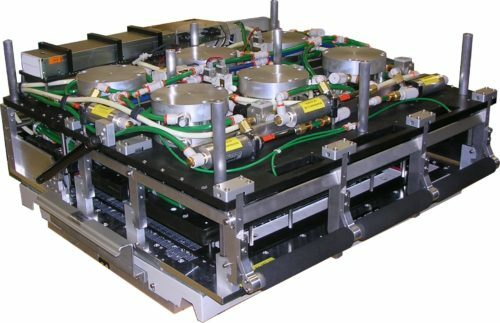 Providing finite element analysis results allows for precise changes to the fixture during the engineering process, resulting in a reduced amount of strain applied to the PCB. Similarly, strain gauge testing allows Circuit Check to identify and reduce the strain on the product under test in a real world environment. Quality, reliability, and safety of your test system is our top priority. Circuit Check projects include specification development following an ISO 9001 compliant design process that defines intended uses, design requirements, and the overall design plan for the test system. Once approved, the system is then designed and built to meet the documented requirements. Finally, the completed system is verified and validated against original requirements to ensure all design requirements and intended uses are satisfied.